This looks really cool! I will use this. Thanks for the great artwork! 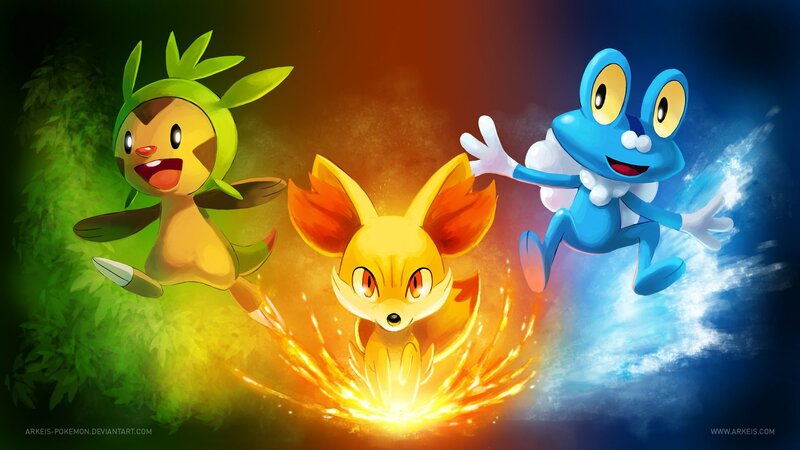 Explore More Wallpapers in the Pokemon: X and Y Sub-Category!